While the cryptocurrency market is currently moving sideways, the world’s third most valuable cryptocurrency Ripple has broken through this trend and has risen by more than 15 percent. 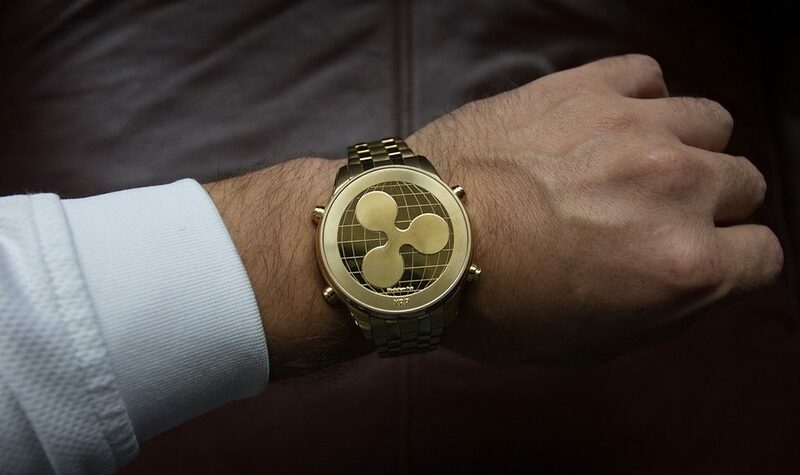 A few hours ago, the trading price of XRP was $0.46, with a trading volume of $400 billion and a market cap of close to $19 billion. The market capitalization has risen to $20 billion, with an increased trading volume of $864 million, at press time. This has resulted in the price of XRP climbing to $0.53. Last month, the price of XRP has been on a roller coaster ride, from bull runs to major crashes. The announcement of the xRapid product, which uses Ripple’s native token XRP to facilitate cross-border payments – might have triggered the rally. This product reduces liquidity costs and makes it easier for financial institutions to make transactions. It was reported that SendFriend had started using Ripple’s xRapid product. 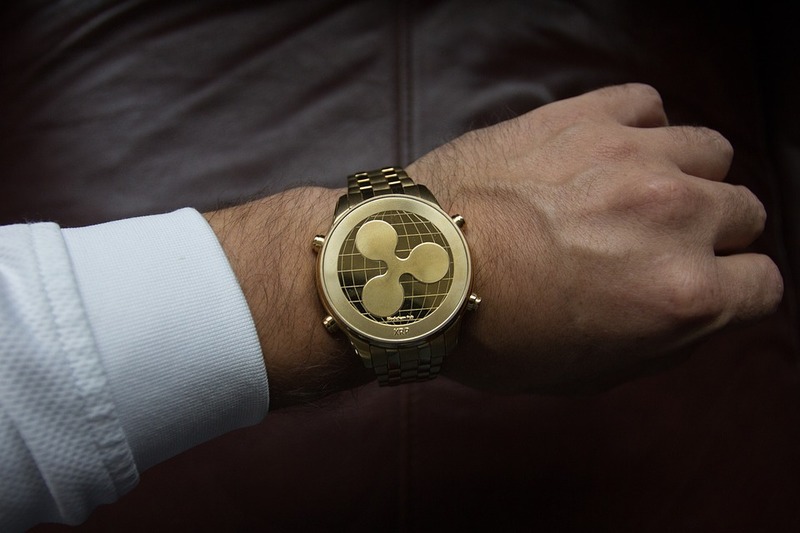 Experts have been speculating whether that has contributed to the XRP price rally. SendFriend is an international money transfer service which is backed by Mastercard, TechStars, Barclays, Ripple and MIT Media Lab. 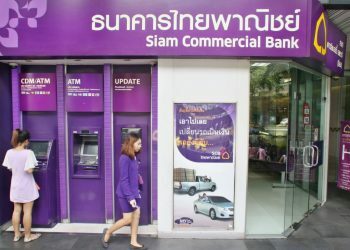 The company announced a few days ago that it would start using xRapid to save costs and improve transaction speeds. Ripple price has seen tremendous growth in 2017 with an eye-popping 3000% price increase. More and more payment service providers are partnering with the San Francisco blockchain startup. 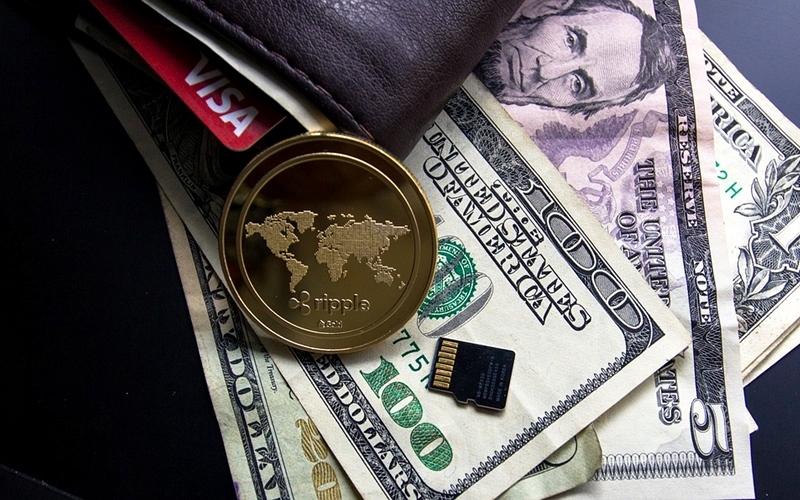 As of this year, the company released several groundbreaking products including xVia, xCurrent, and xRapid which have improved XRP’s position in the CoinMarketCap. Last month, the coin experienced a massive gain of over 50 percent. The currency even saw itself briefly leapfrogging Ethereum and taking the second position on the digital currency podium. Ripple XRP is notoriously prone to sudden price surges and falls. And cryptocurrency market analysts and experts have been unable to explain this phenomenon.